We offer a full range of garage services to vehicle owners in the Greater Los Angeles Area. 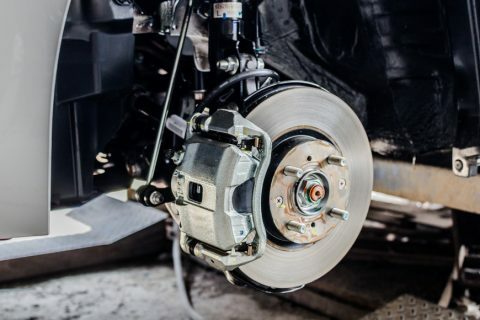 Our brake inspection is precise and concise. And most importantly an honest assessment to get your the parts you need or don’t need. We only use high quality manufacturer parts for our repairs. No charge if we do the repairs.